Are you an Ayurveda doctor? Download our App from Google PlayStore now! 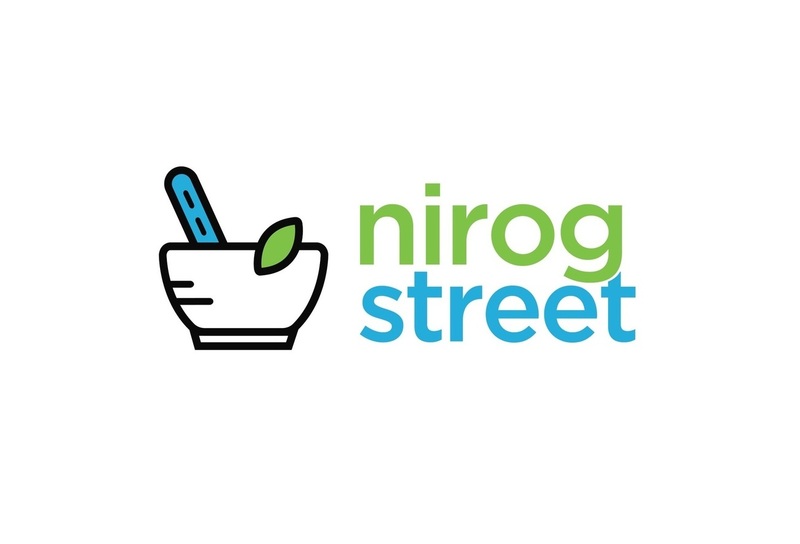 Download NirogStreet App for Ayurveda Doctors. Discuss cases with other doctors, share insights and experiences, read research papers and case studies. Are you a Doctor ? Next Are you a Doctor ? Our experts shall get back to you with your answers via email.